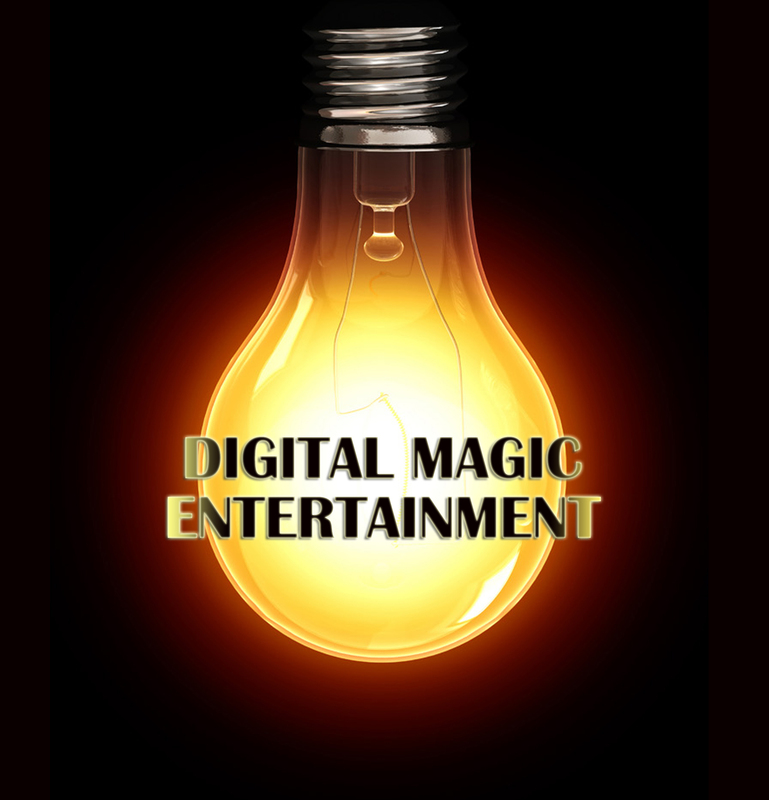 Digital Magic Entertainment is a film production company engaged in the business of developing, financing, producing, and distributing quality motion pictures in local and global markets. Our fields of interest include horror, comedy, documentaries and action. All genres accepted, completed films only.